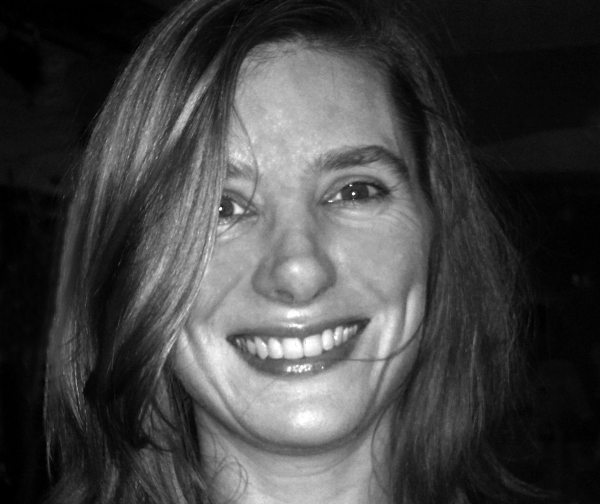 Juliet Ferguson is an Associate Lecturer on BA (Hons) Journalism at London College of Communication. She is a journalist who has worked for the Telegraph and the BBC, starting out with BBC World Service radio and ending up on the BBC’s investigative programme, Panorama. Juliet works part-time for Investigate Europe, sharing her days with the Centre for Investigative Journalism. She teaches data journalism.